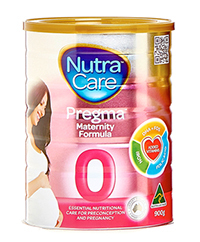 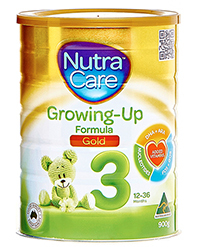 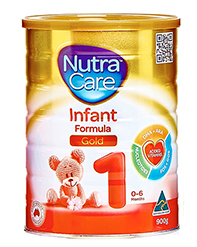 NutraCare’s Step 1 Infant Formula is suitable for most babies from birth. 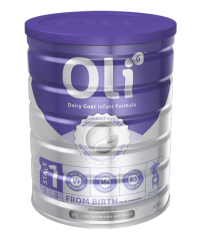 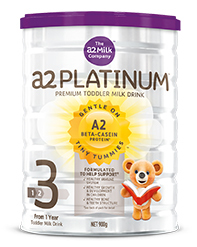 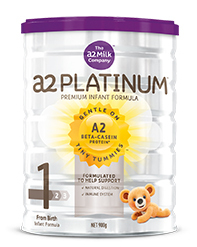 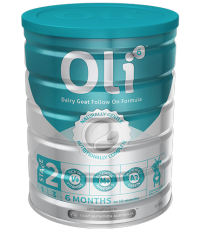 It’s made from the purest 100% Australian cow’s milk blended and enriched with vitamins and minerals to support natural brain and eye development and the natural development of a healthy immune system. 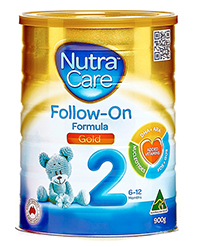 You need to be sure that you’re giving your baby the very best nutrition in accordance with world-class food guidelines and standards. 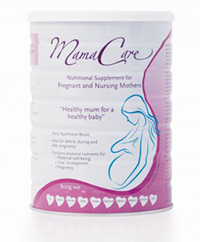 With NutraCare you can trust that your baby is getting the support it needs. 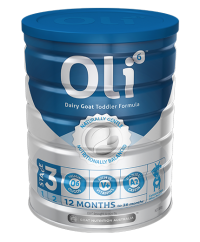 Your baby will love the taste and it’s gentle on their stomach too. 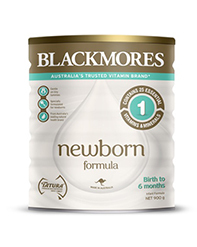 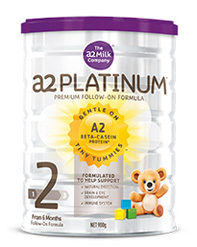 If your baby is older than 6 months, you can consider moving up to our Step 2 Follow On Formula.